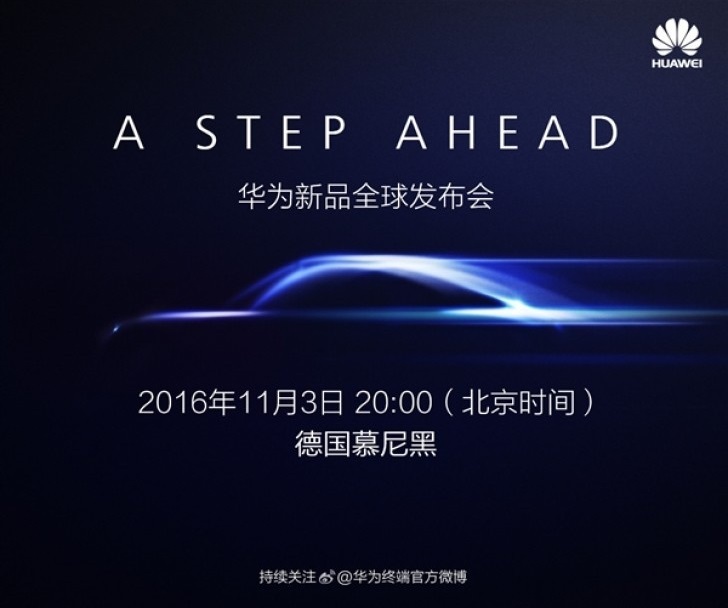 Huawei will introduce the Mate 9 and the Mate 9 Pro on November 3rd. 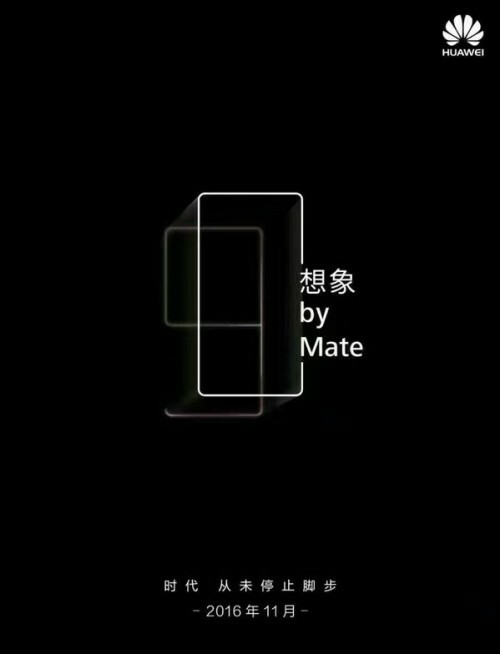 Huawei has started teasing their Mate 9 smartphone-series recently. Most of the information regarding the Mate 9 and Mate 9 Pro has leaked weeks before that however. 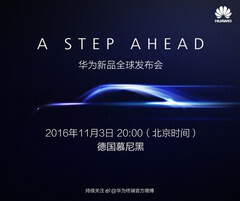 Huawei has officially acknowledged and confirmed that there will be a Mate 9 soon in the company's first teaser for the November 3rd event to be held in Munich, Germany. However, most of the information and some high quality renders have already leaked weeks before Huawei started teasing about it. Recently, we learned, that Huawei might have plans to go really expensive on the maxed out version of the Mate 9 Pro, allegedly reaching $1,300 for the 6 GB RAM and 256 GB storage version. The will be various versions of the device. The standard Mate 9 will come with a 5.9 inch display and Full-HD resolution. The Mate 9 Pro on the other hand will have a curved screen with a 5.9 inch QHD panel according to leaked information. All models will come with Huawei's new Kirin 960 processor and a Leica dual-cam, that is said to be able to do four times optical zoom. We will wait for Huawei to explain how they did it on November 3rd.